Target equipment has all major branded cooling tower motors, our cooling tower motors are specially designed flange mounted motors in totally enclosed. 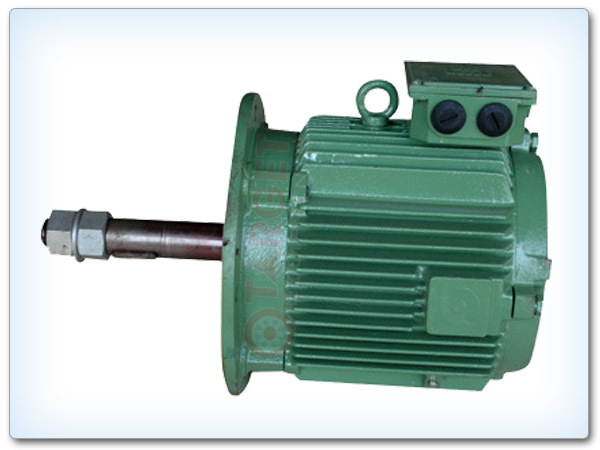 They are provided with specially designed long shaft directly mount the fan blades. Cooling tower motor is compact in design & perfect in weight to facilitate easy maintenance. All rotors are balanced on electronic dynamic balancing machine.